Mary-Anne Boermans believes passionately that traditional British food, refined over centuries, can be tastier, healthier, more exciting and easier to prepare than anything mass-produced. Moreover, by following the collective wisdom of our culinary ancestors we can both save money and drastically reduce food wastage. 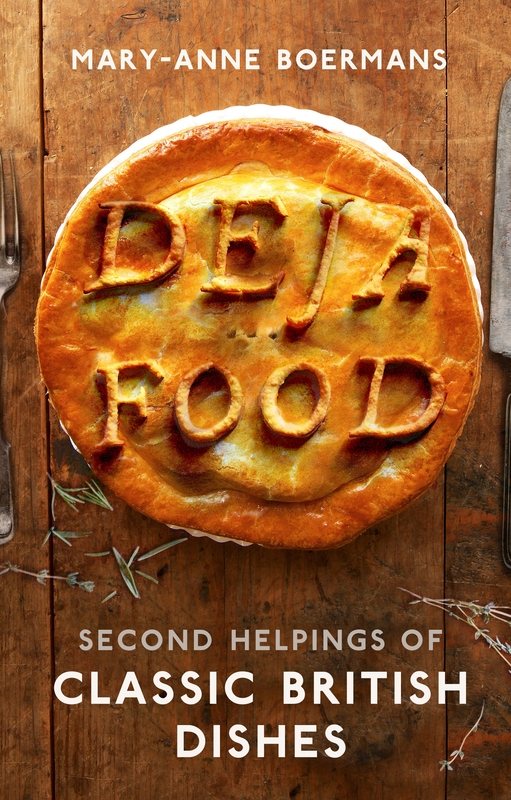 DEJA FOOD is a return to the food of times past. It is how we used to eat, being inventive with the less expensive cuts of meat, using richly flavoured leftovers to create stunning new dishes, making the most of seasonal ingredients served simply and deliciously in ways we have forgotten. It’s frugal, but full of flavour, deliciously different, yet proudly traditional. This delectable collection includes recipes for meat, poultry, game, offal, vegetable and fish. There are skinks, hashes, puddings and pies. Goose, shrimp, parsnips et al will be potted, stewed and fricasseed into hearty, flavourful food that stands up to the best modern recipes. And Mary-Anne will reveal the fascinating stories behind the dishes. 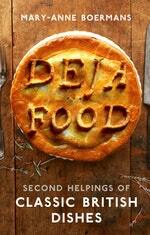 DEJA FOOD is real food, perfected over centuries, that is just as mouth-watering today as it was then. Love Deja Food? Subscribe to Read More to find out about similar books.